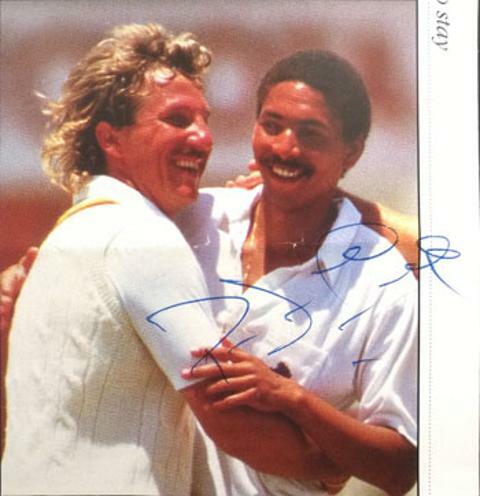 Signed colour magazine pic 2 with Ian Botham. 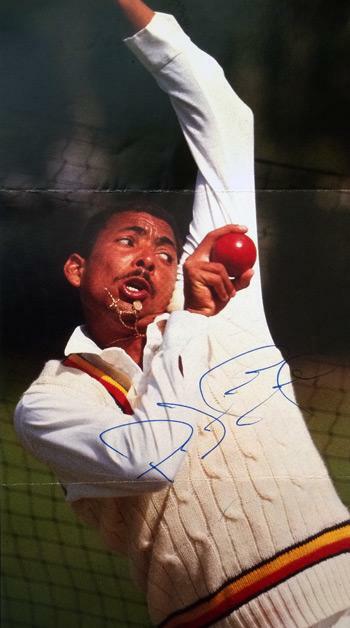 + colour photo of Devon leaving the field after his 9 wicket haul. 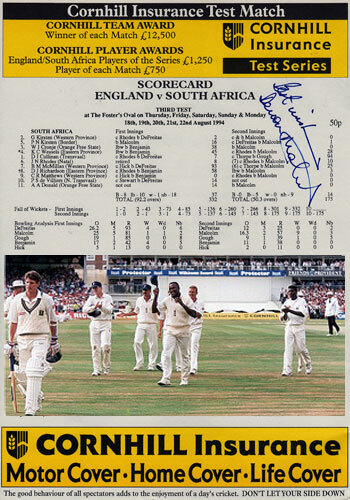 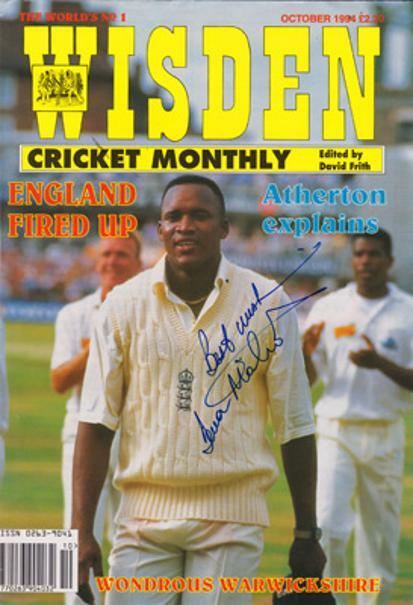 Signed 1994 Wisden Cricket Monthly cover showing Devon leaving the field after taking 9-57 against South Africa in the second innings at the Oval. 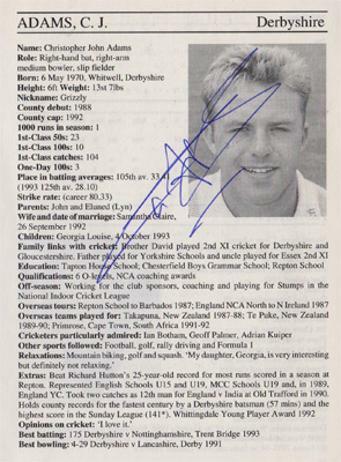 Signed 1995 Cricketers Who's Who bio entry pages. 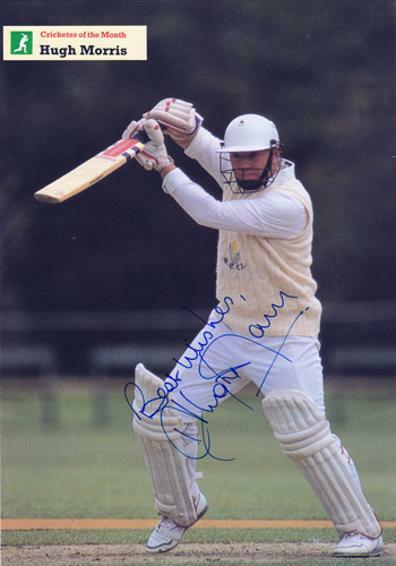 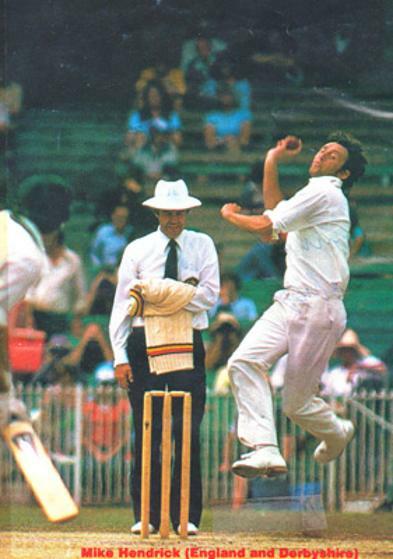 Signed "Cricketer of the Month" magazine page poster. 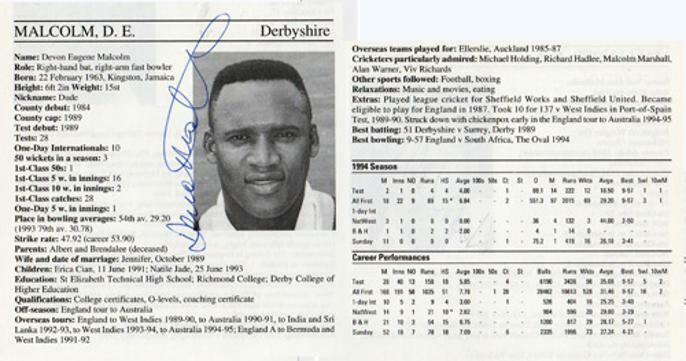 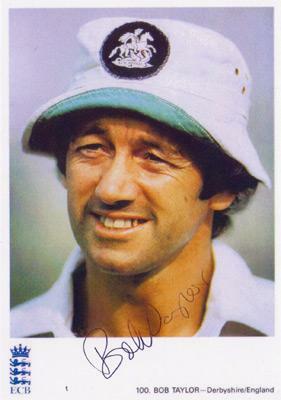 Signed Derbyshire pre-season magazine article featuring Boyd as "The Dangerman".